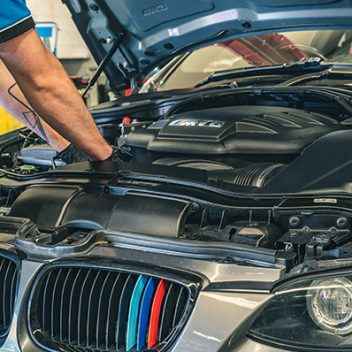 We make sure you get the most from your BMW, providing a range of services and advice to ensure your vehicle operates better for longer. 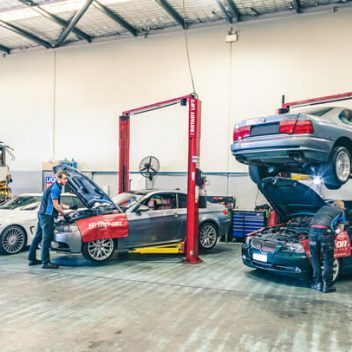 BM Techniks are one of Perth’s leading BMW specialists. We are proud to be a Western Australian family run business. 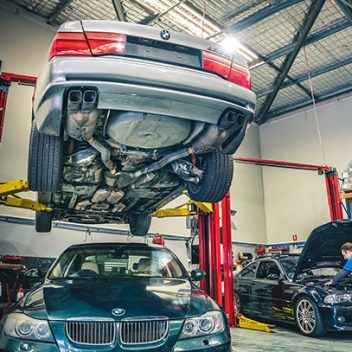 Established over a decade ago, we specialise in servicing and repairing BMW vehicles. To book a service or any other repair, contact us at BM Techniks today.